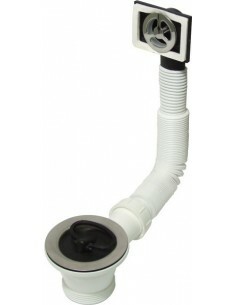 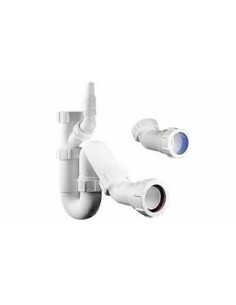 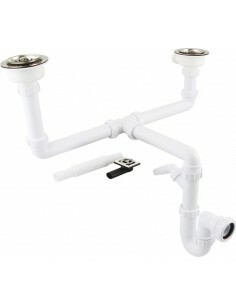 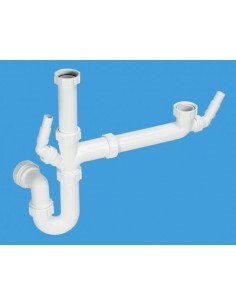 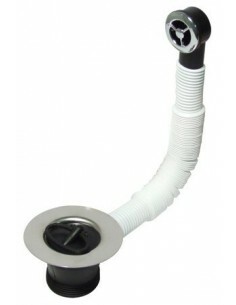 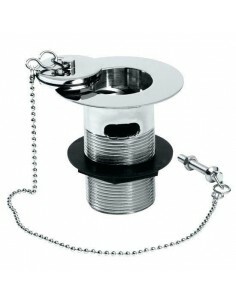 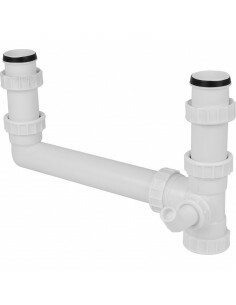 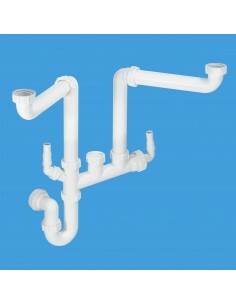 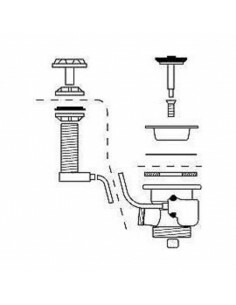 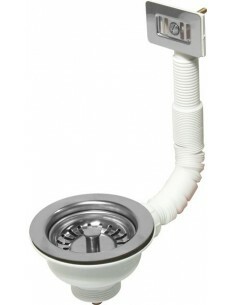 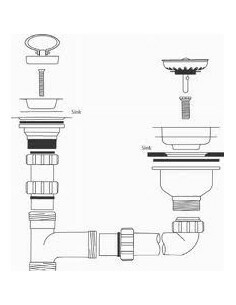 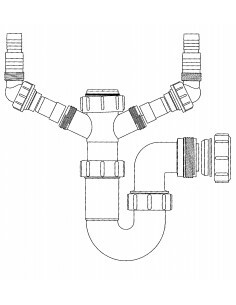 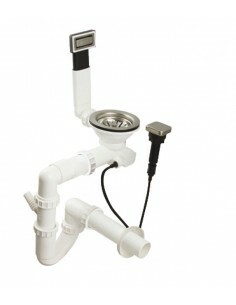 Space Saving Pop Up Waste & Plumbing Kit For Single Bowl Kitchen Sinks. 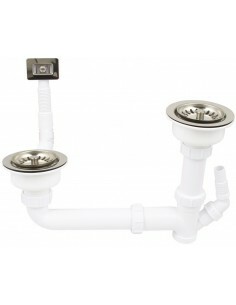 Allows Maximum Space To Be Used Under The Sink To Allow For Waste Bins Etc. 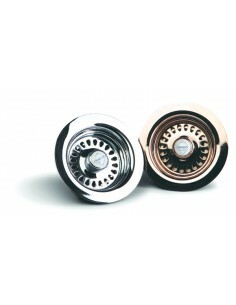 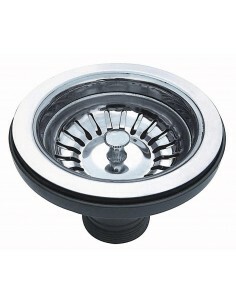 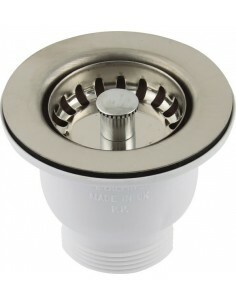 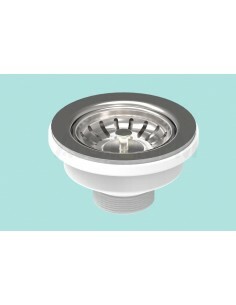 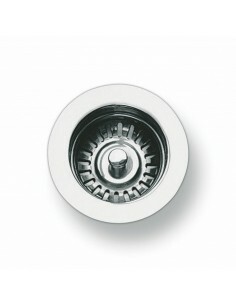 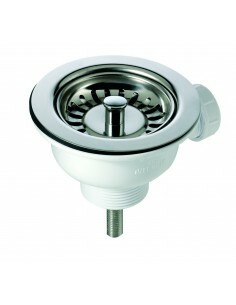 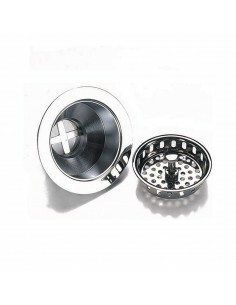 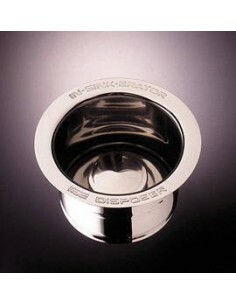 VBW Chrome Waste, For Farmhouse Ceramic Kitchen Sinks, Single Bowls.